Focal have been in the high end of audio for more than 30 years now and currently make some truly outstanding speakers. 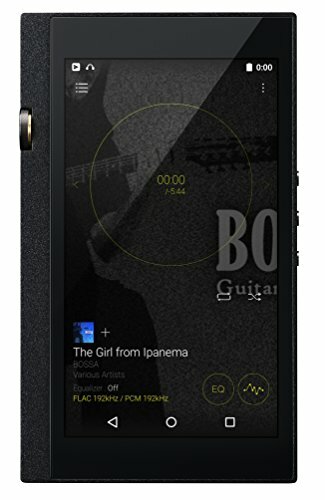 In recent years they have seen themselves venture into the portable audio market, first with the Focal Classic and now we have the Focal Spirit One which is the companies lowest priced and most portable set of over ears. 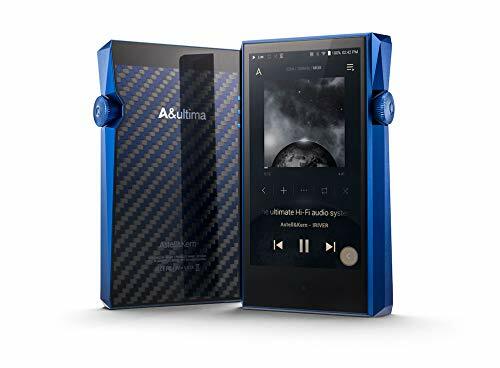 Following the simple and classy design cues of their bigger brothers the Spirit one bring great sound with a low price tag. Packaging is very nice coming in a stylish designed cardboard with strong and classy graphics. Open it up and the headphones themselves are contained in an excellent moulded hard shell case. All things considered they are well protected and they are very nicely presented. 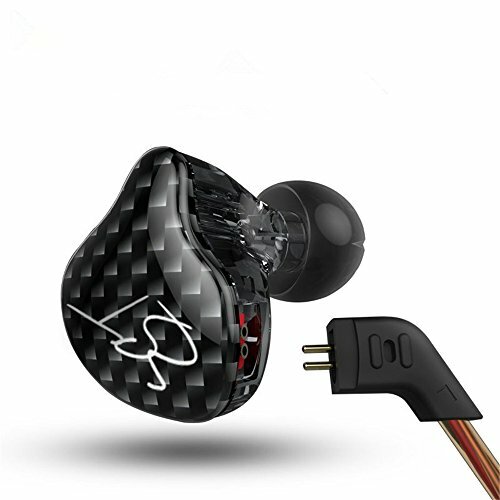 For a set of headphones it is usually very limited with what you can add to a package that provides additional value and function. Focal have done a good job in creating a nice overall package by including that excellent hard shell carry case that is perfect for taking the headphones with you when you are travelling. Additionally you get 2 sets of detachable cables that are both superb quality, one of which provides support for smartphone users. Looks are very nice as is build quality for the most part is excellent. 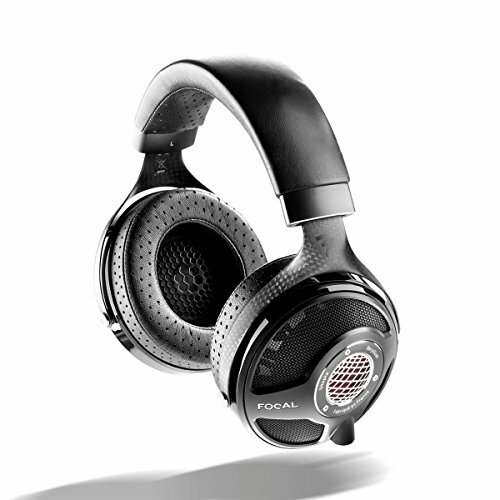 The style of the Spirit One is inline with the design cues from the rest of the Focal headphone line but in this case it is scaled down in both materials, finish and physical size. Build quality is nice for the most part but is let down slightly with the cheap plastic that is used in the actual cup of the driver housing. That aside the headband is great with just the right amount of clamping force making it very comfortable on prolonged us and this is further enhanced with an extremely comfy set of earpads. Isolation levels were good. A combination of over ear design, good pads and clamping force mean that the Spirit One are good isolaters and perform well for both travelling and/or commuting alike. 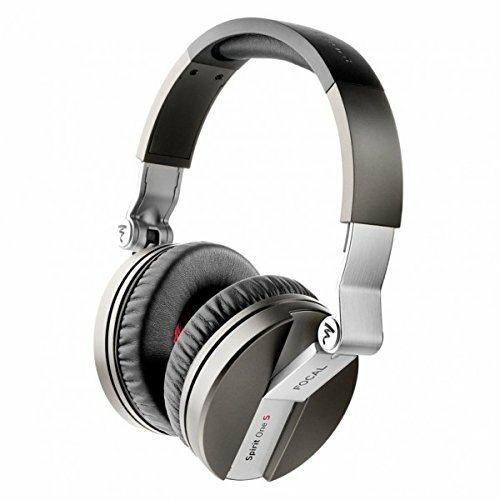 The spirit one are a very comfortable set of headphones with just the right amount of clamping force from the headband. Also they are surprisingly light which is a good thing meaning after some time you don't really notice that they are still on your head. The first thing you notice when listening to them is just how clean and clear a sound they are able to produce. 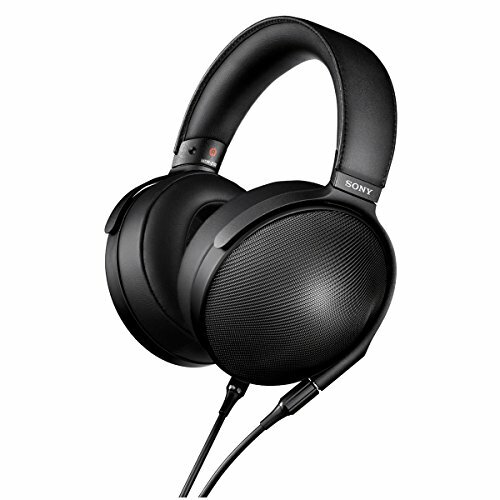 Focal use there own drivers for these headphone so you can be sure they have created the sound profile with according care. The result is a sound that puts them right at the top of the portable headphone category. Highs – Highs were a touch laid back when considered with the rest of the spectrum in mind. They don't seem to be as detailed or as sparkly as they could have been but that is when compared to the other frequencies that shine so strongly that the highs are overshadowed. Mids – Mids are the strongpoint. They putting across some lovely detailed and intimate vocals. They performed well with all instruments in this spectrum even those in the upper mid region that tend to give some listeners problems. Detail levels are very good with nothing sounding congested or withdrawn. It is some of the clearest mids I have ever heard in this price range with female vocalist such as Diana Krall coming across every bit as detailed as she should. Lows – Lows are very tight providing some good detailed and punchy bass that also has good levels of extension. Its not going to compete with many bass monsters on massive amounts of sub bass but what it does put across is certainly more on the punchy side of neutral giving good weight behind more pop based tunes. More refined tastes are catered for with the Spirit One as the bass is well spaced and fast enough to deal with all heavy stringed instruments with aplomb. Overall the sound is excellent, certainly I would put it up there with the likes of the Sennheiser Momentum and as an overall package I have to say that I actually prefer the Focal's. 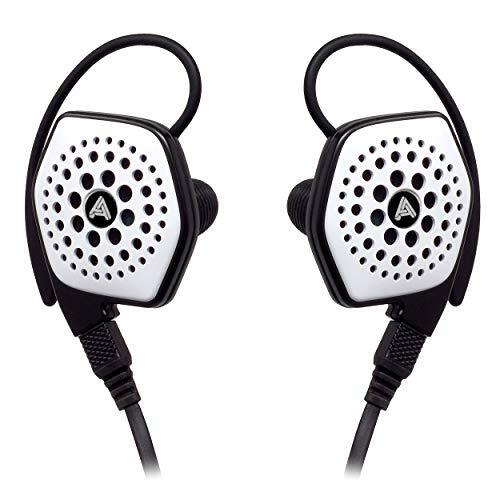 It is by all means a refined, intimate, very clean and clear sounding headphone. Focal have a great line-up of headphones and for the traveler who wants something a little more refined and classy than the more traditional fare the Spirit One could very well be a set for you. Personally I liked them so much I may end up owning a set and I cant pay them more of a compliment than that. 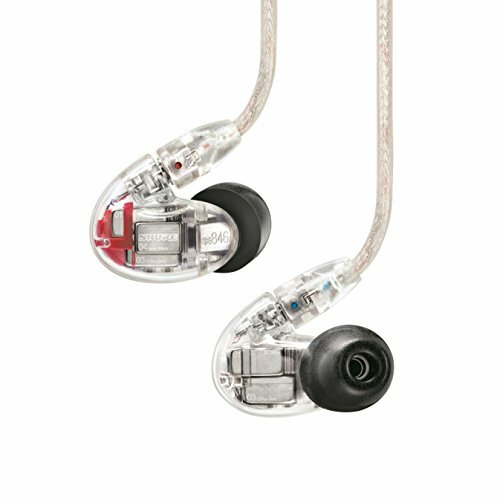 With good build quality and great sound its hard not to recommend the Spirit One. 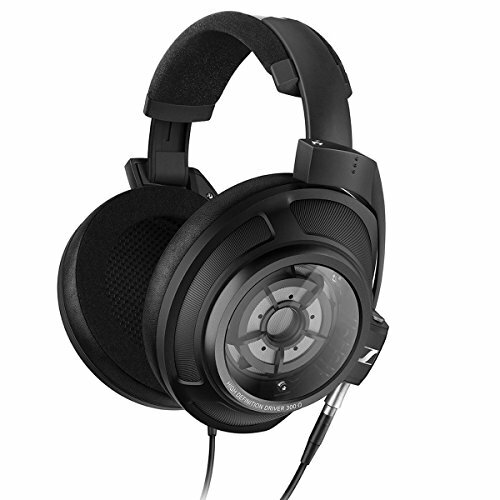 At under £200 it easily sits in competition with greats from Sennheiser and Beyerdynamic but at the sub £150 they can be had for right now they become truly hard to ignore.